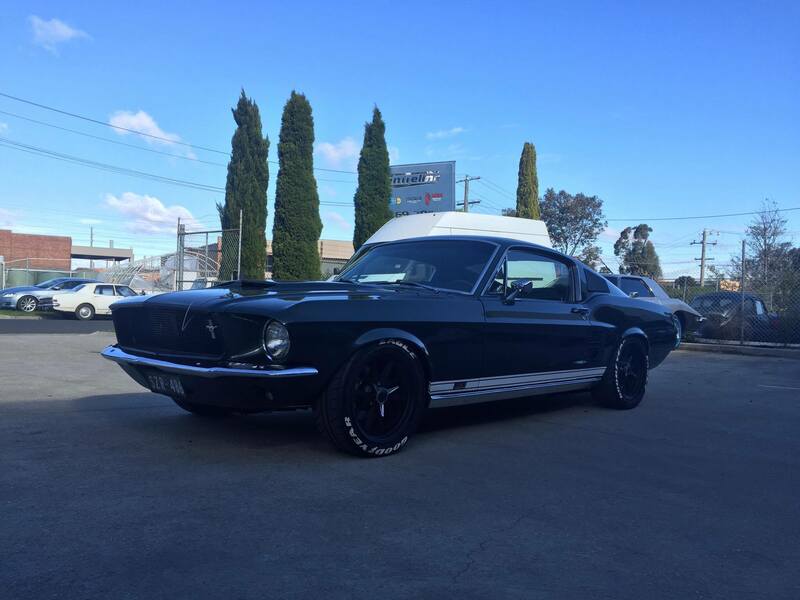 We love the classics so car suspension and classic car restoration at Centerline Melbourne is serious business. Classic car restoration and classic car suspension at Centreline is one of our favorite types of projects. We love the classics and the restoration work we do on them is second to none and brings us a great deal of satisfaction. 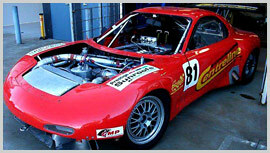 It is that passion for the old school monsters that makes us one of the leaders in the field of classic car suspension and classic car restoration Melbourne has to offer. Its not often you come into the Centreline workshop without seeing some old school muscle, Centreline have been doing ground up restoration and building of anything from, mustangs, camaros and old school Mazda’s all the way through to fiats and Alfas. With 25 years of experience with classic car suspension and restorations, Centreline suspension are one of the only veteran shops left with the experience and knowledge it takes to get your classic vehicle back to its original state, Centreline suspension have also produced historic race vehicles for the V8 supercar support category, Muscle Car masters and Proven there capabilities with race and round winning results both in class and outright, Centreline Stock and provide all the old school suspension parts to provide a true restoration to your car. 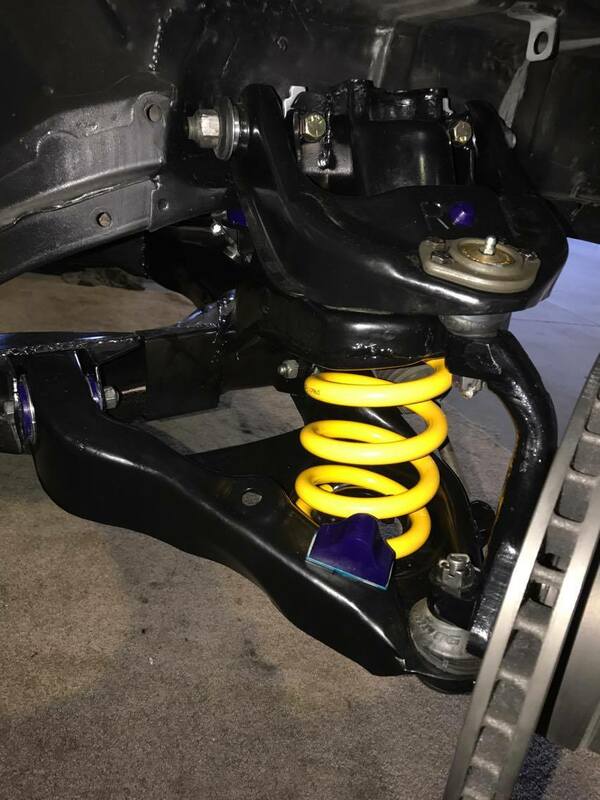 So if you want the best for your ride and your classic car means as much to you as they do to us, or it could use some new or specialised suspension or a restoration come down to our Melbourne workshop or give us a call.